Set in a dystopian future, players fight to protect Super Earth, where a managed democracy has blurred the lines between military and government rule. We are losing the war, and the HELLDIVERS are the last line of defense against three invading enemy species. 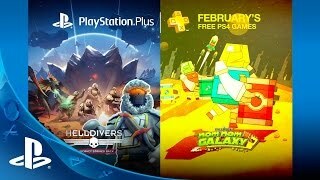 1/27/2016: Six games for PS4, PS4, and Vita will be available for free next month as part of the PlayStation Plus program. 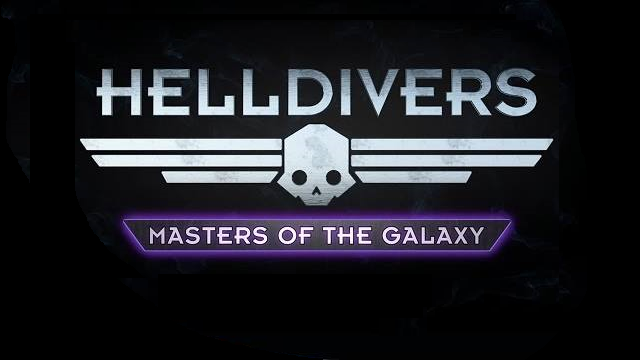 7/7/2015: The free Masters of the Galaxy content expansion for Helldivers is now available.